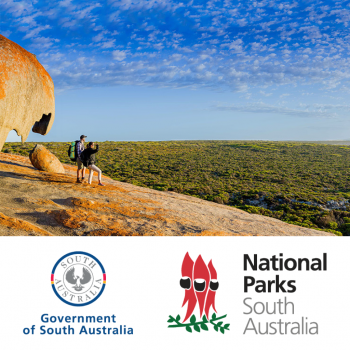 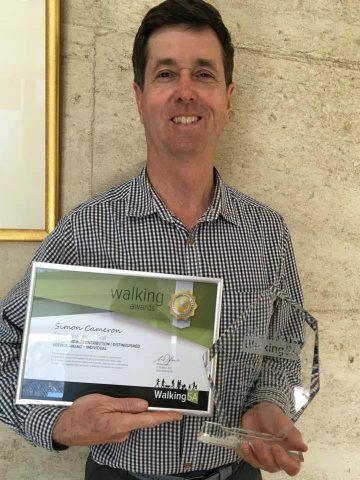 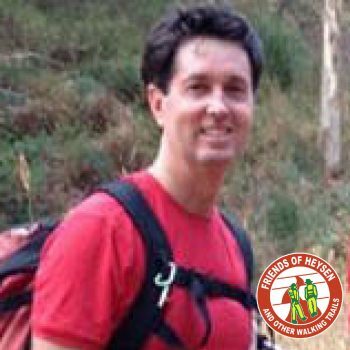 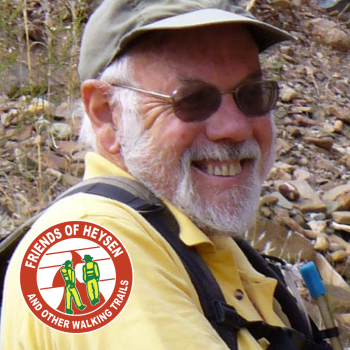 Simon has been an active member of the Friends of the Heysen Trail since he joined in 2001. 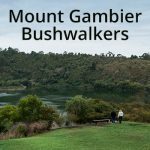 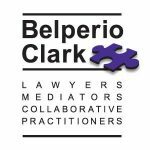 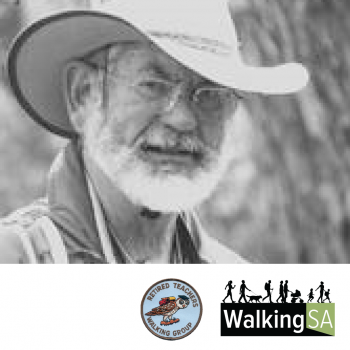 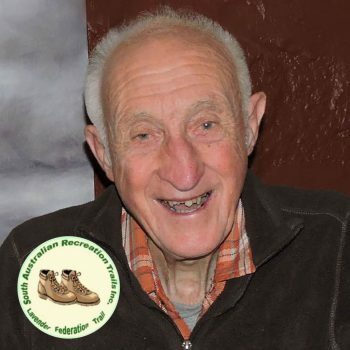 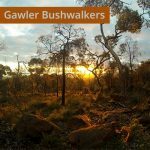 Prior to this he was an active member and walk leader of Adelaide Bushwalkers (ABW). 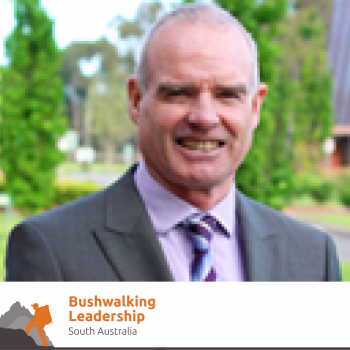 He became a co leader of the End to End 1 group, he then joined the management council, becoming Walk Committee Chair, Vice-President and finally President. 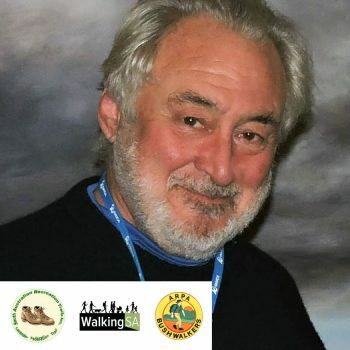 He was on the organising committee for an Opening of the Walk Season event, managing the Come and Try-it walk programme, which was extra-ordinarily successful. 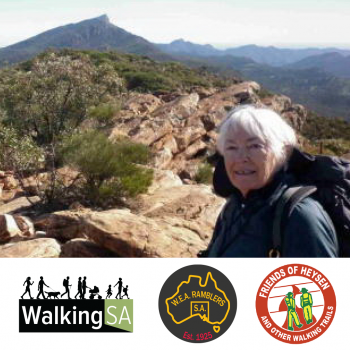 Currently, he is writing a book detailing the history of the country traversed by the Heysen Trail to complement the whole End to End experience. 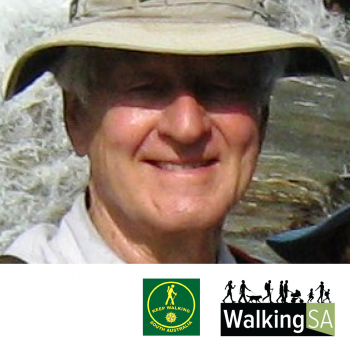 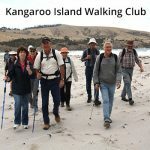 Simon was in that position at a time of growth of the Friends, promoting the Trail and walking, leading an End to End group and leading many walks including extended walks, both locally and interstate. 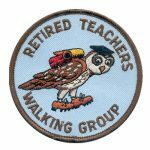 He is currently the Short Walks Coordinator for the Friends and continues to lead extended walks for the Friends. 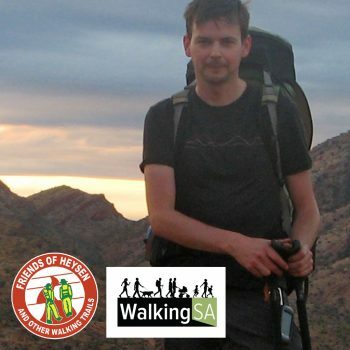 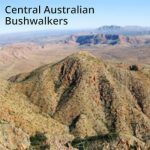 Simon is currently Section Leader for one of the more remote section of the Trail in the Flinders Ranges and a coordinator for the recently commenced End to End Maintenance programme.